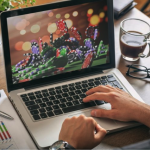 There’s no disputing or denying the popularity of online gaming…it’s a pretty big deal right now! 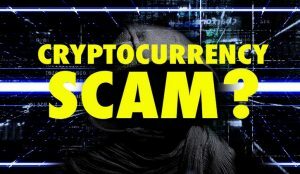 According to a recent study published by Statista, the online gambling industry as a whole has seen a meteoric rise in recent years, going from a total market size of $35.52 billion dollars in 2013 to a forecast $56.05 billion by the end of 2017. Of these revenues, it’s estimated that online casino games are by far the most popular, taking up a market share of up to 23 percent. Not bad, for something that started out as little more than a niche curiosity. 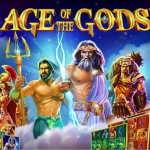 As a result of this biblical growth, there are now more places to play popular casino games than ever before. While having multiple options is never a bad thing, the job of choosing the best place to play in an increasingly crowded marketplace can be tricky. Certainly, a little confusing. 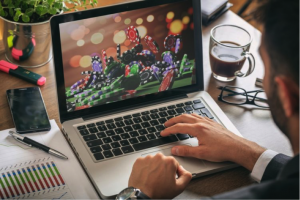 So with that in mind, we’ve put together a selection of some of the most important factors to consider when selecting your online casino of choice. Bear the following considerations in mind and chances are you’ll find it hard to go wrong. As all major software developers will (or at least should) know, continually striving to innovate is one of the keys to ensuring your products remain attractive to users over time. If you can’t be bothered to offer players a variety of new and exciting games on a regular basis, they’ll head elsewhere. 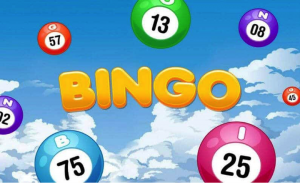 AS a casino game player, it simply makes sense to spend your time and money with those that serve up the biggest and best selections of slots, live casino games, roulette types and so on. 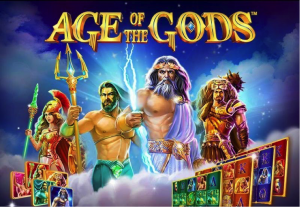 The best casino operators offer a mind-melting range of games to suit every user’s own unique taste, varying from the sublime to the ridiculous. 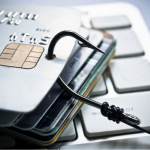 iGaming software houses including NetEnt, Playtech and Microgaming seem to have nailed the magic formula – all posting huge revenues and securing attractive licensing deals for popular IPs in recent years. 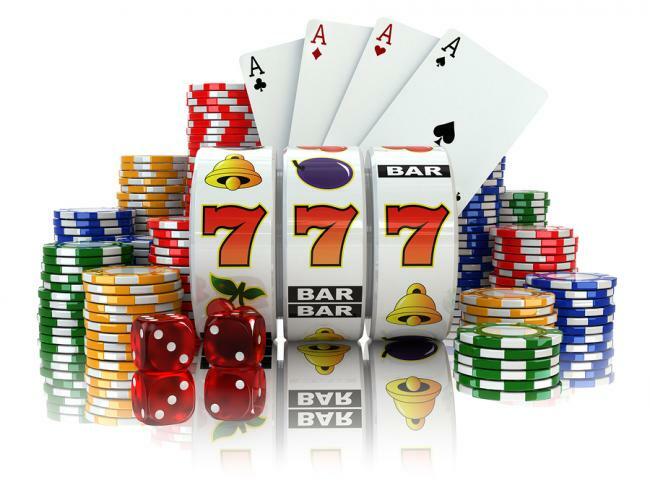 The number and variety of games an online casino offers should be one of your primary considerations when deciding on the best place to play. 32Red online casino, for example, offers over 550 games for users to play – the vast majority of which are developed by the aforementioned Microgaming – legends among legends. 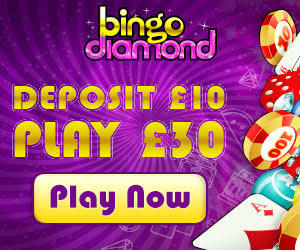 These include a fair few exclusive themed titles, such as Ant & Dec’s Saturday Night Takeaway and Game of Thrones slots. Elsewhere, sites like InterCasino might not offer a comparable number of games, but instead focus on more specific niches. In this case, slots like the NetEnt-developed Motorhead and Guns ‘N’ Roses-take centre stage, which may appeal to those looking to rock out to some of the iconic bands’ hits while spinning the reels. The rise of smartphones and mobile gaming has had the most spectacular impact on iGaming in general. According to a recent report by App Annie, the mobile gaming industry was worth an estimated $21 billion by the end of 2014, with $2.7 billion of that coming from casino and gambling apps. 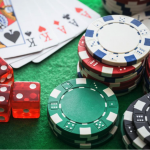 With players increasingly gaming on the go, providing accessible games to users no matter what device they are using has been a primary focus for casino game operators and developers over the past few years. 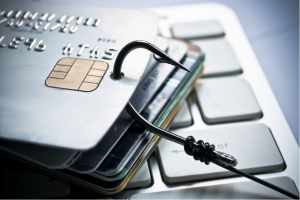 Unsurprisingly though, some sites perform better than others on mobiles, so it’s a good idea to consider how a particular casino site or app may perform on your own device. Many casino operators offer mobile-optimised websites where users can play casino table games and slots directly via their smartphones’ browsers. Others go one step further, offering dedicated apps tailored to the specific games they provide, usually optimised for iOS, Android or Windows Phone…or a combination thereof. The best online casino websites, meanwhile, will offer both options, allowing players to access their games however they want. So it’s important to do your research into a particular operator’s mobile accessibility, if it’s mobile gaming you’re interested in. For some players, simply playing a computerised recreation of their favourite casino game doesn’t go far enough. They want their online gaming to be as close to the real thing as possible…albeit without actually having to go anywhere. 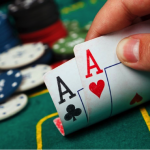 Which is why a growing number of casino operators have taken this on-board, serving up a generous selection of live dealer games that more closely replicate the experience of a real Las Vegas casino. 32Red, for example, offers a number of live casino games, including roulette, blackjack and stud poker. In these Microgaming-developed games, a human dealer runs the games just as they would in a real-life casino, with their tables being broadcast to players via a live video stream. Not only can players watch the action unfold in front of them, but they’re also active participants: live chatrooms are run in accompaniment to the live casino tables, allowing users to communicate both with each other and the dealer at the time as they lay down their stake. Other operators have also looked at inventive ways to incorporate live chat functionality into their games. 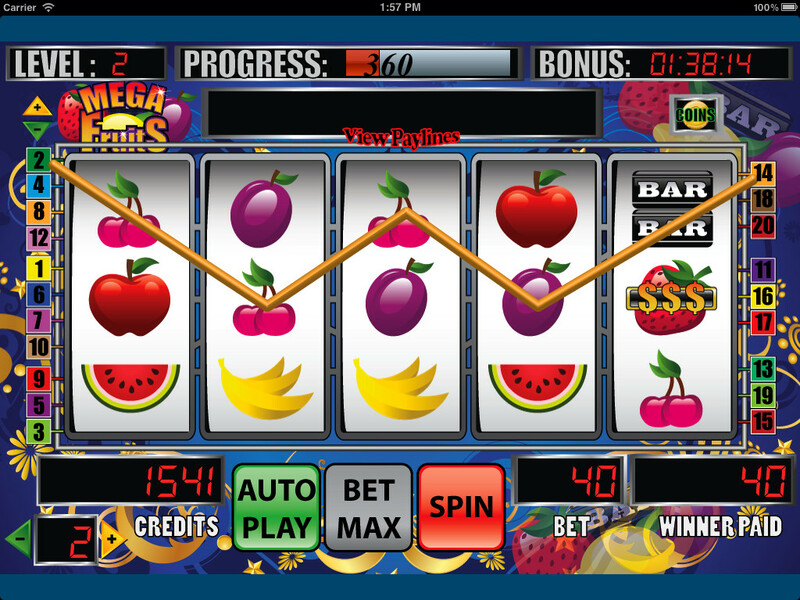 Two Fat Ladies, for example, also hosts a number of live-dealer games, including roulette and blackjack. 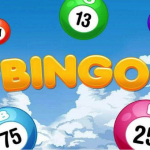 It also employs chat hosts for its regular bingo and casino games, who help welcome customers to the site and also run promotions and social contests from time to time. Last but not least, bonus offers and promotions are always worth considering, but should never be seen as the most important consideration of all. The reason being that in most instances, they’re nowhere near as generous as they look – there’s no such thing as ‘free’ money in this game. While the offer of a £500 welcome bonus might seem tempting, you’re actually more likely to get more use and value from a £5 no-deposit bonus with relaxed terms, conditions and wagering requirements. The general rule of thumb being not to be blinded by OTT special offers and new customer deals. If an offer comes across as too good to be true, you can bet your last penny that’s exactly what it is!